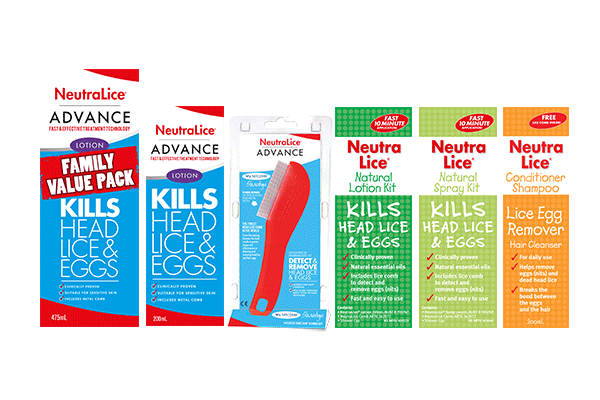 NeutraLice is a range of head lice products. 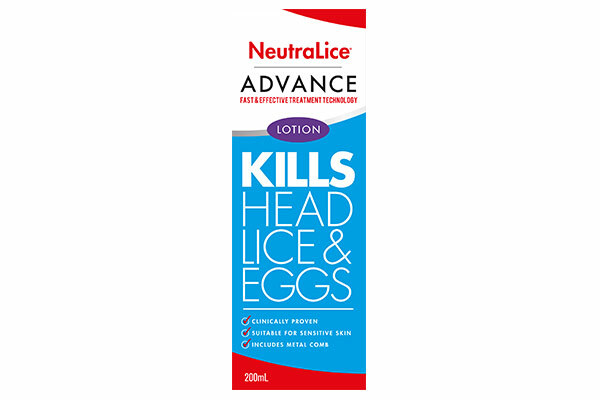 NeutraLice Advance Lotion is a new generation head lice treatment to kill head lice and eggs. 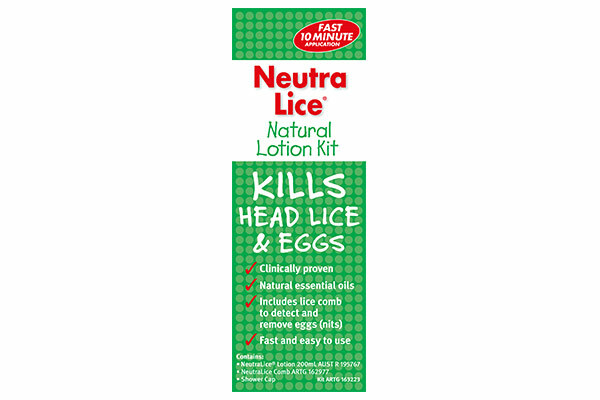 It is suitable for sensitive skin and can be used on the whole family, even on children as young as 6 months. 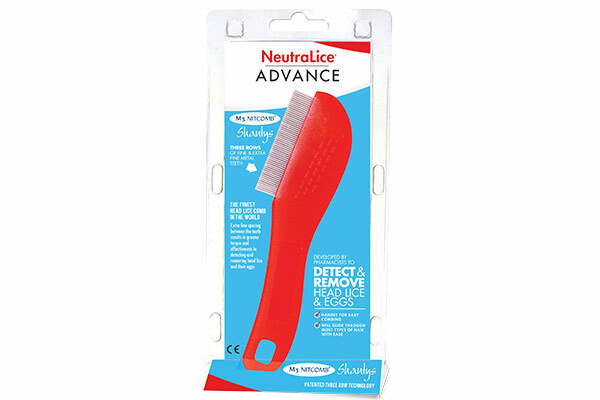 NeutraLice Advance Nitcomb M3 features a patented three row technology designed to detect and remove head lice and eggs. 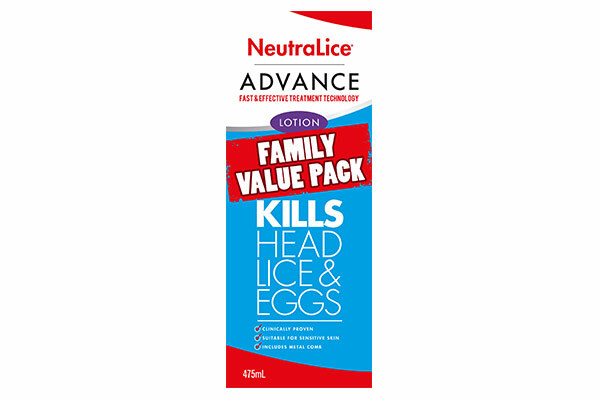 NeutraLice Natural Lotion & Spray Kits contain a combination of a lice comb and a solution of Melaleuca (tea tree) & lavender essential oils to kill head lice and eggs and provide a pleasant smell. 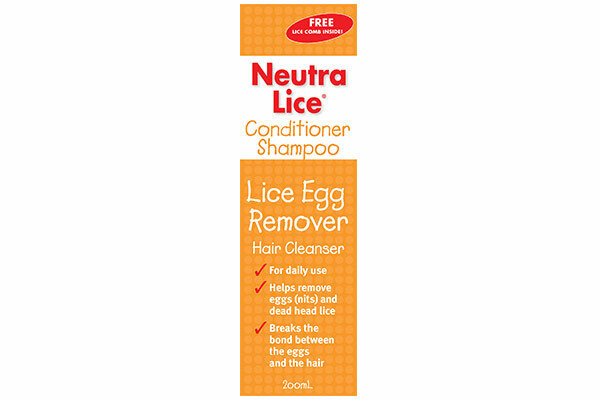 The NeutraLice Conditioner Shampoo helps break the bond between eggs and hair, helping them to be removed.